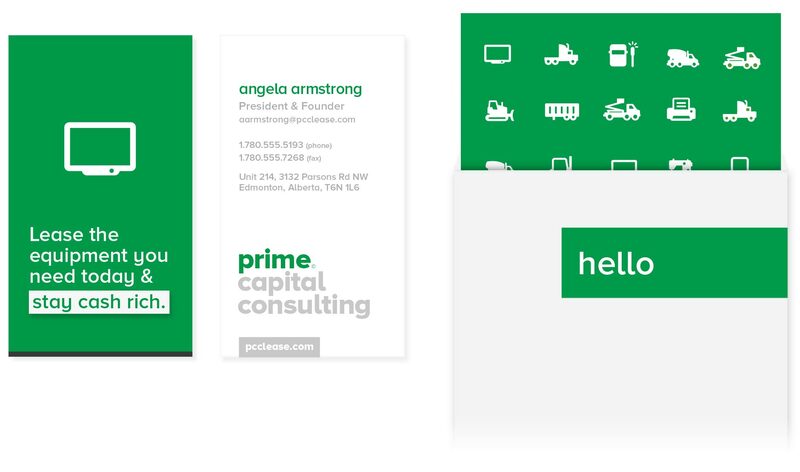 Prime Capital Consulting is one of our oldest relationships. We've been working with them since 2005. Recently we had the privilege to rebrand Prime's identity, redesign their website, and build up their marketing materials from scratch. Essentially we had a clean slate. We took the opportunity to better understand Prime's business and reposition them by putting their key benefits in the forefront. The result is clear messaging focused on the “why”. 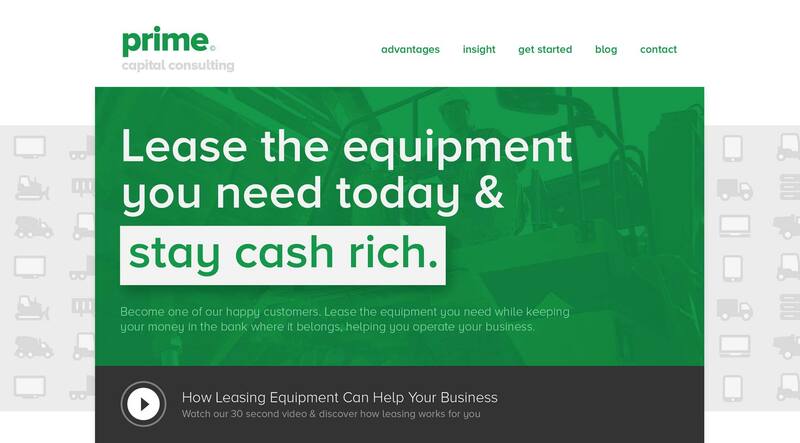 We put key leasing benefits right in front of the customer. These days blogs can be visually distracting, overflowing with unnecessary features. We stripped out all the noise and created a clean, fresh interface that allows visitors to read content without distraction. At the end of each post there is a link to the next post. Social sharing via Twitter is tastefully executed. And content categories and recent posts are easily visible at the top of the page on the side navigation. Traditionally, copying content from Word into your blog can lead to formatting issues. This is due to HTML editors that preserve the text formatting from your Word document. We do things differently. We build blog tools that allow our clients to create blog post content using content blocks that have specific purposes. No HTML required and no formatting problems. Everything is easy to use. Click to add an image. Click to add a video. Click to add more text. Beautiful.